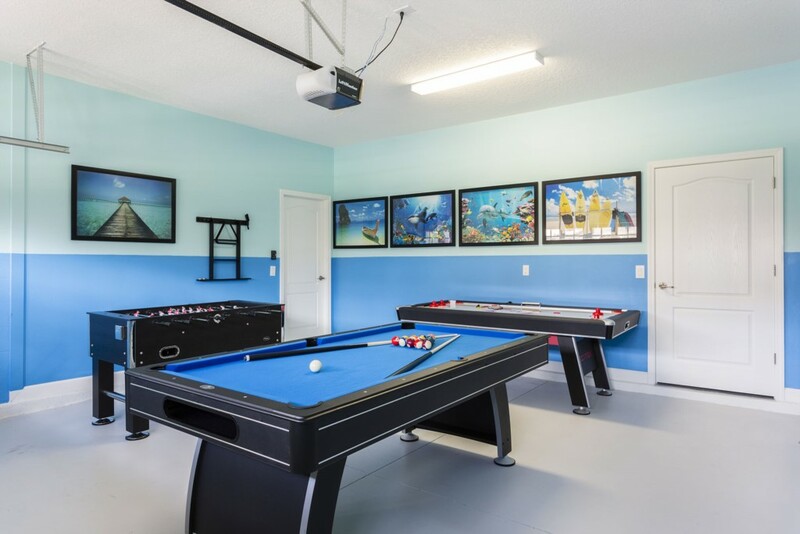 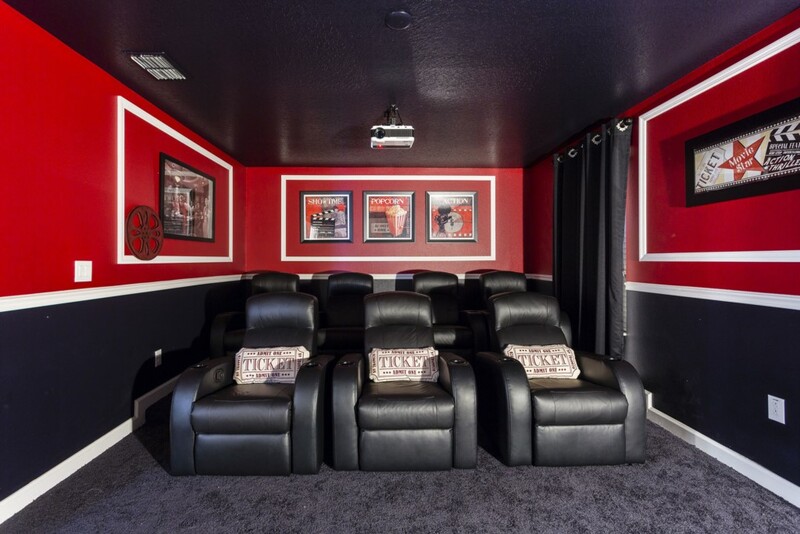 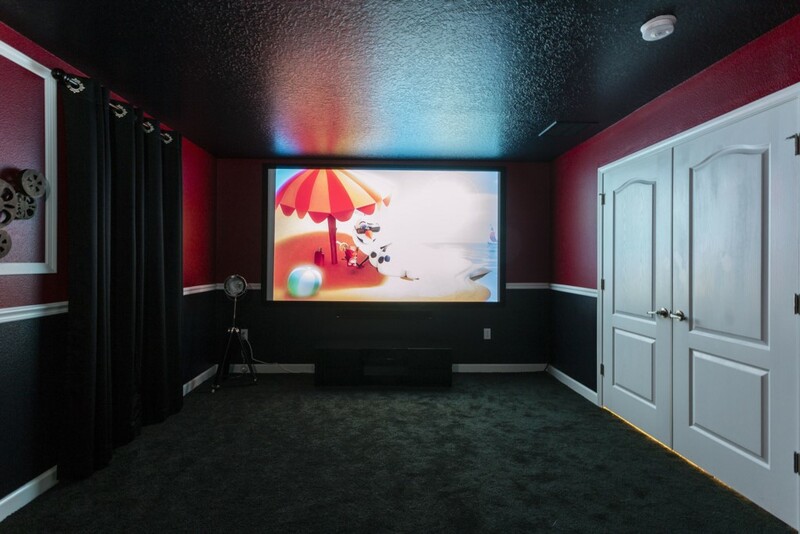 Located in one of the newest and highly sought after luxury home communities, your guests not only have a fully equipped home from home, but their own home theater, games room and screened pool. 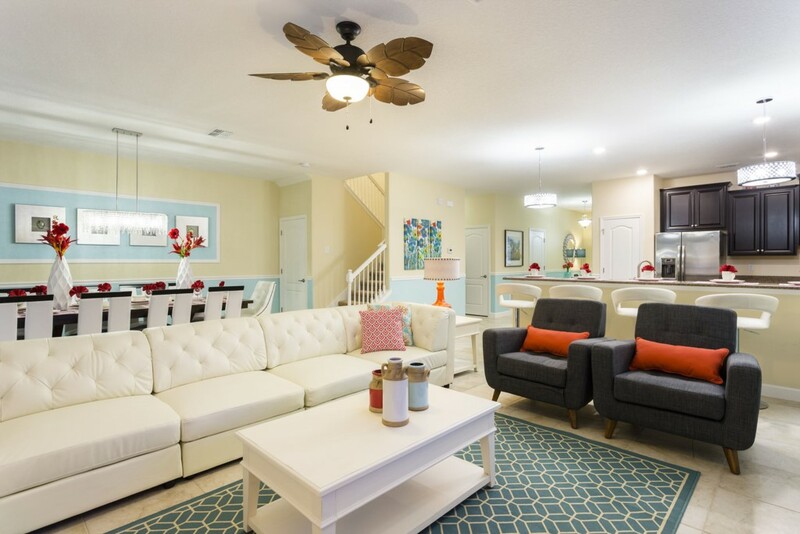 Best of all, the home also benefits from unlimited access to the 'The Retreat' clubhouse and water park, just few minutes walk from your home. 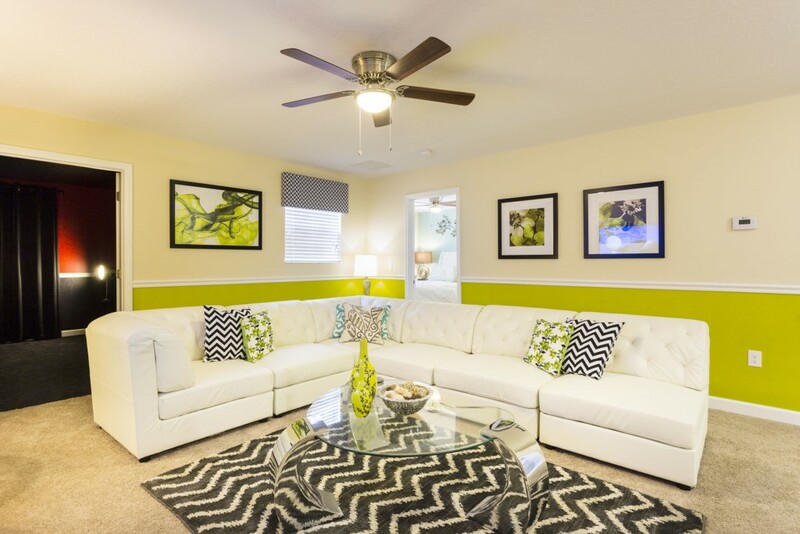 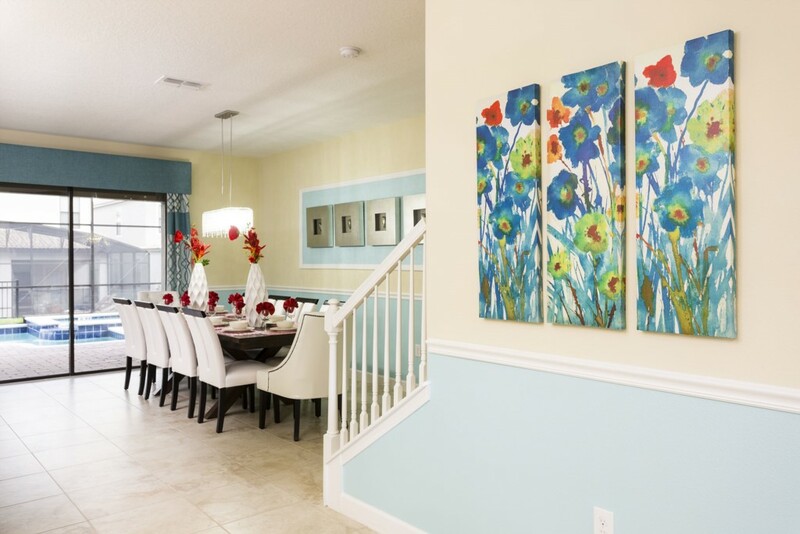 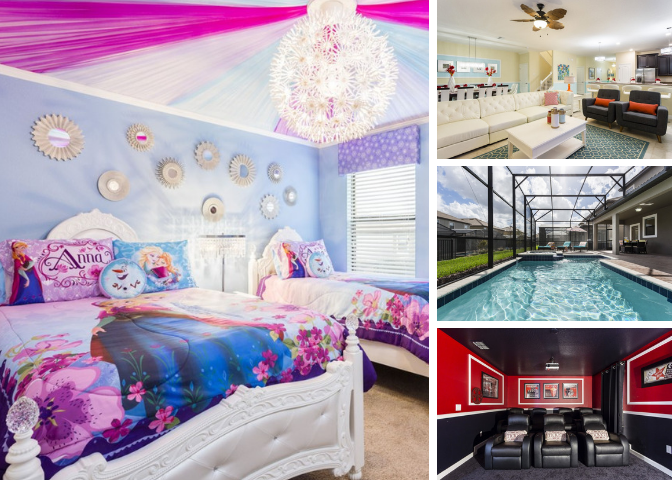 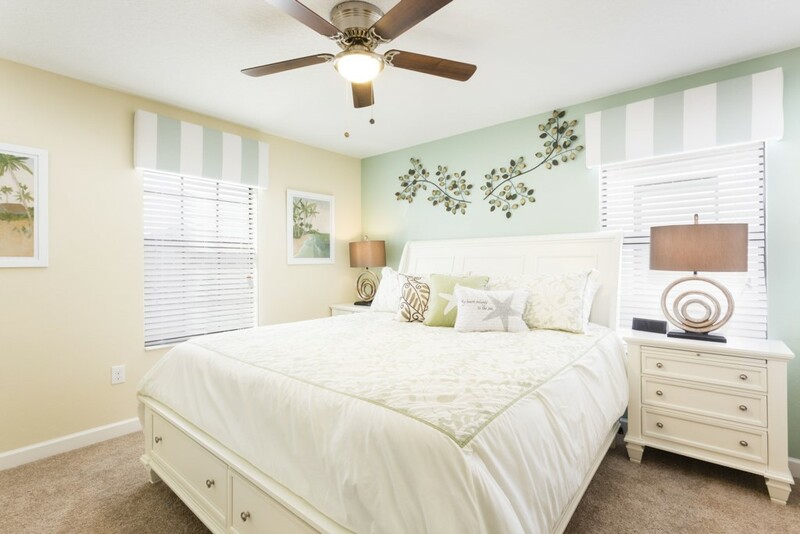 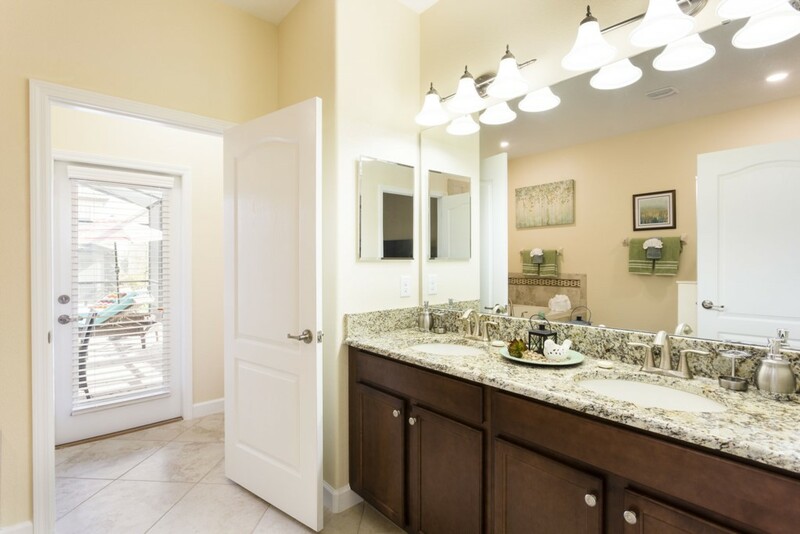 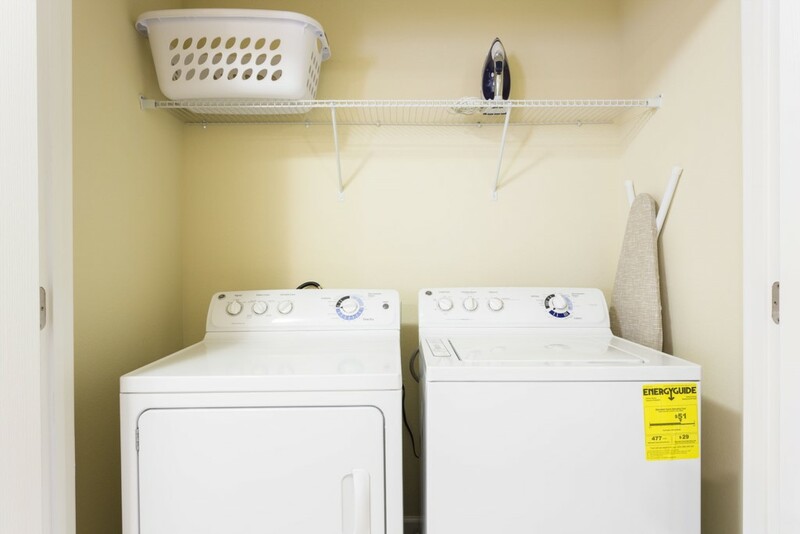 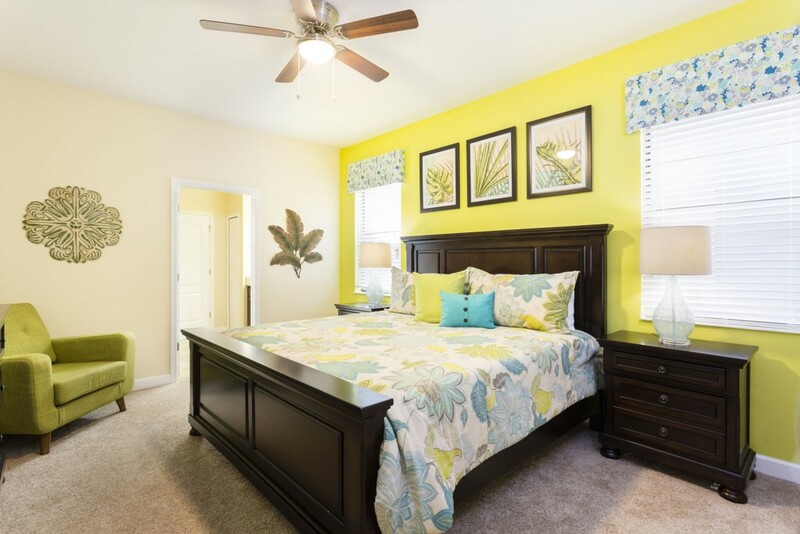 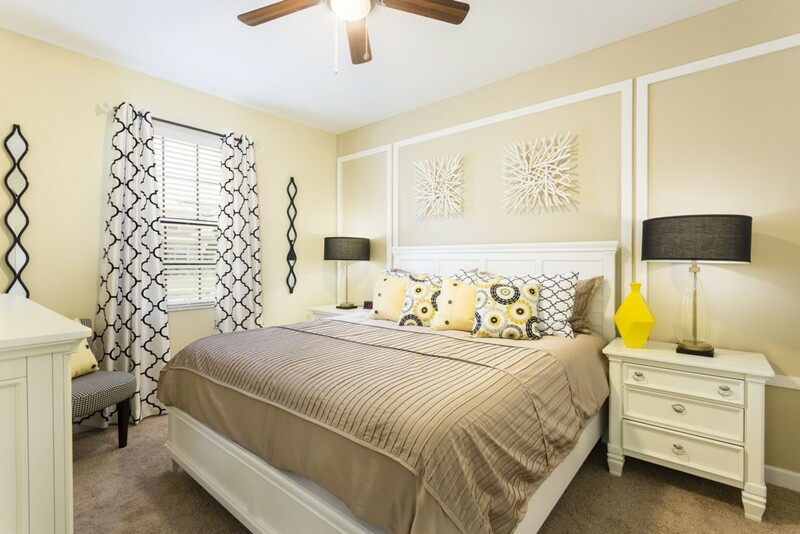 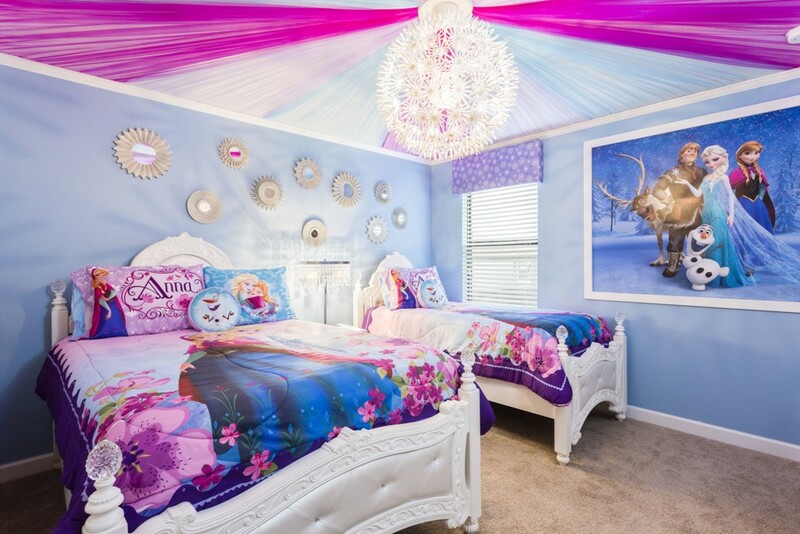 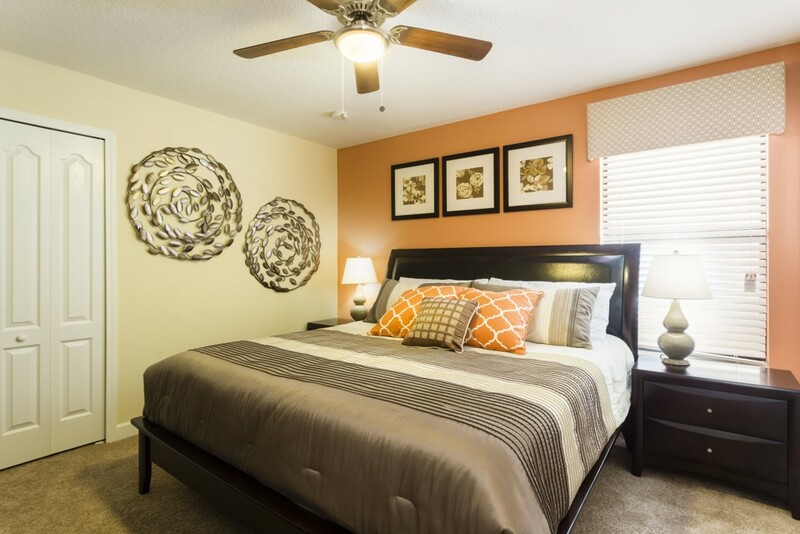 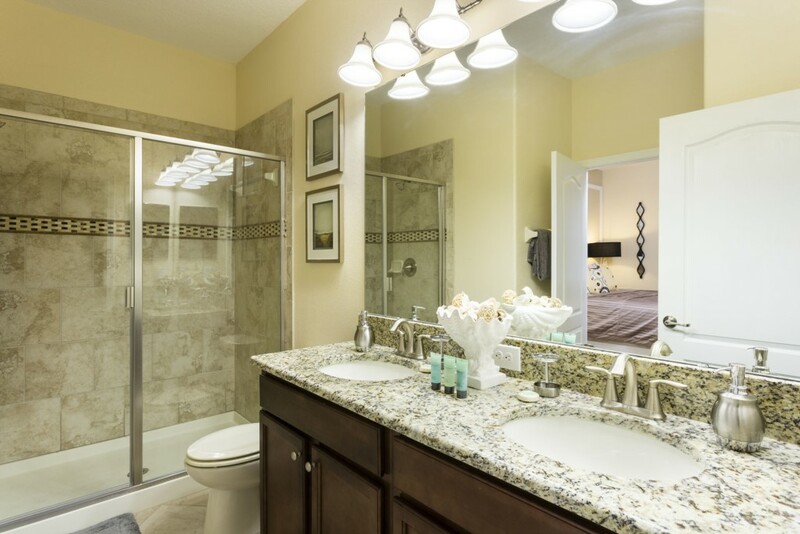 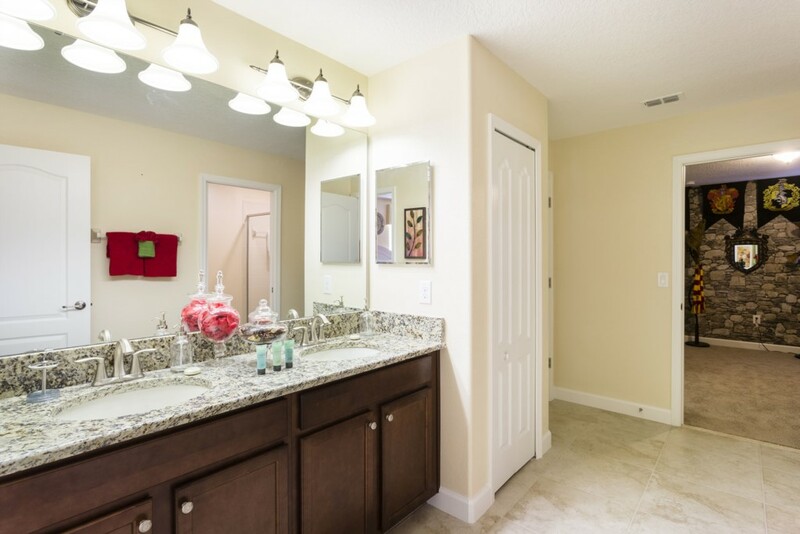 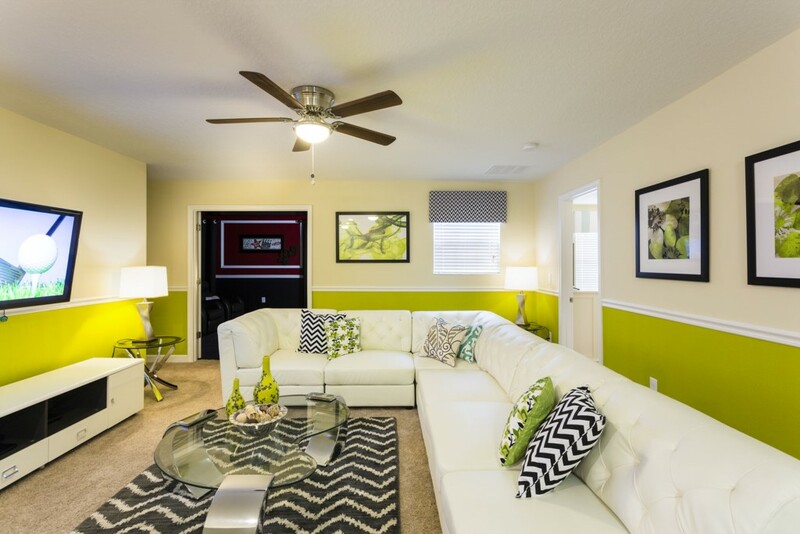 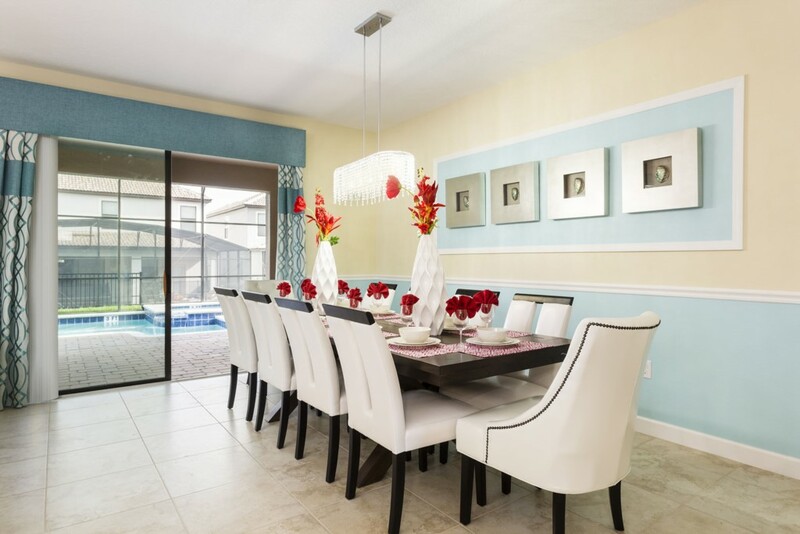 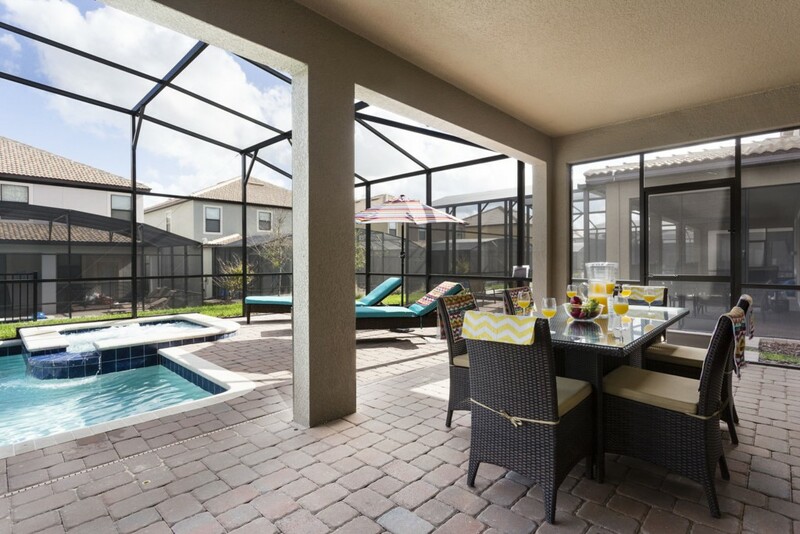 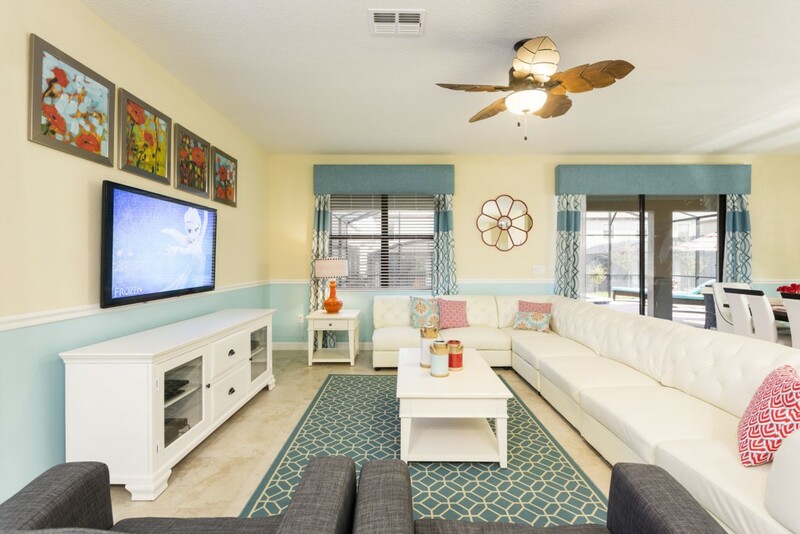 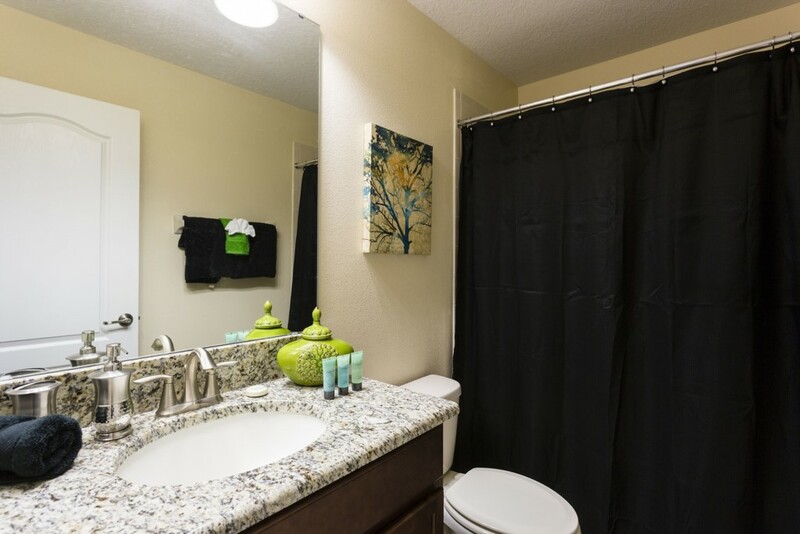 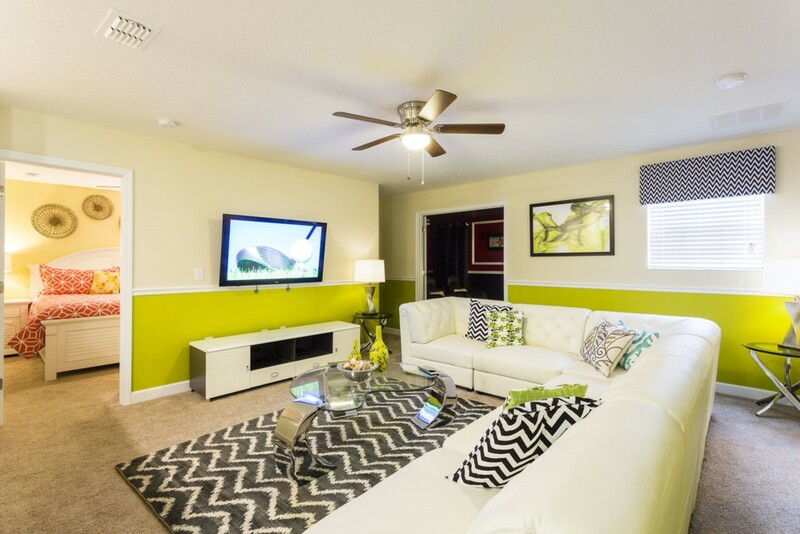 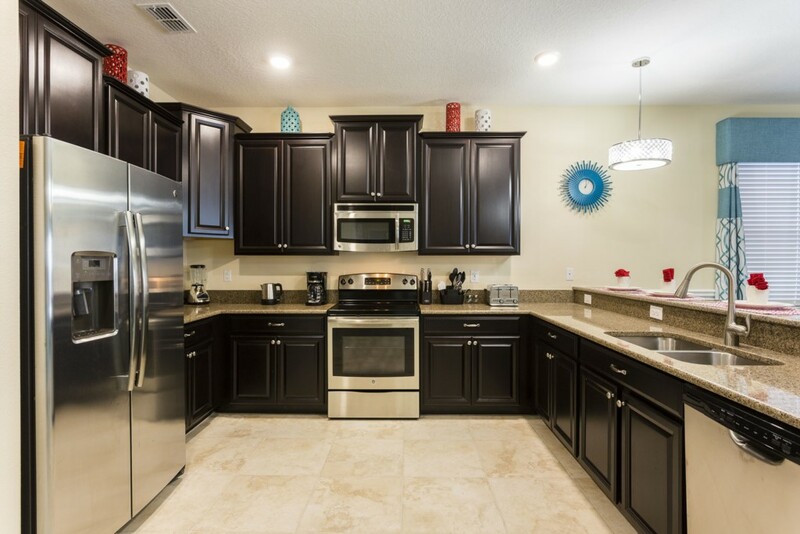 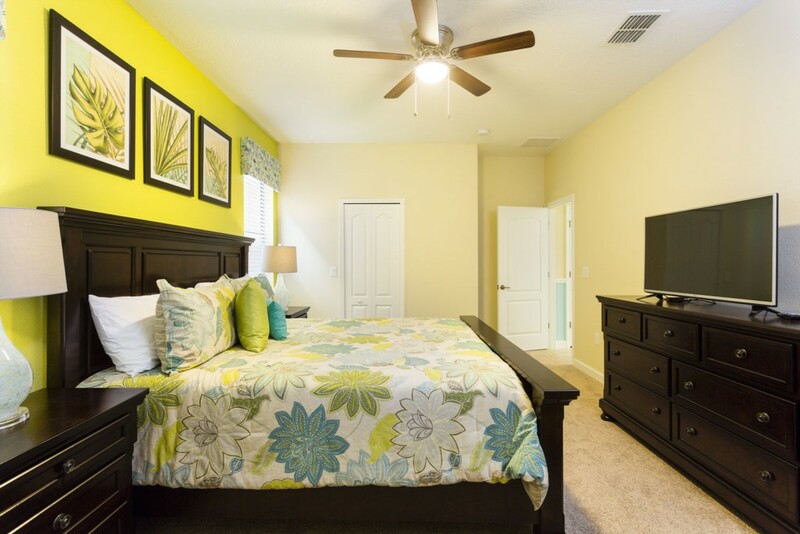 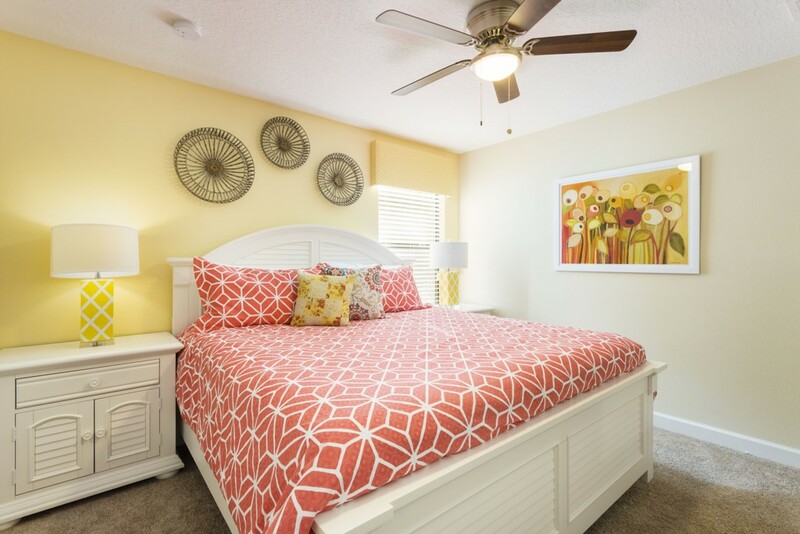 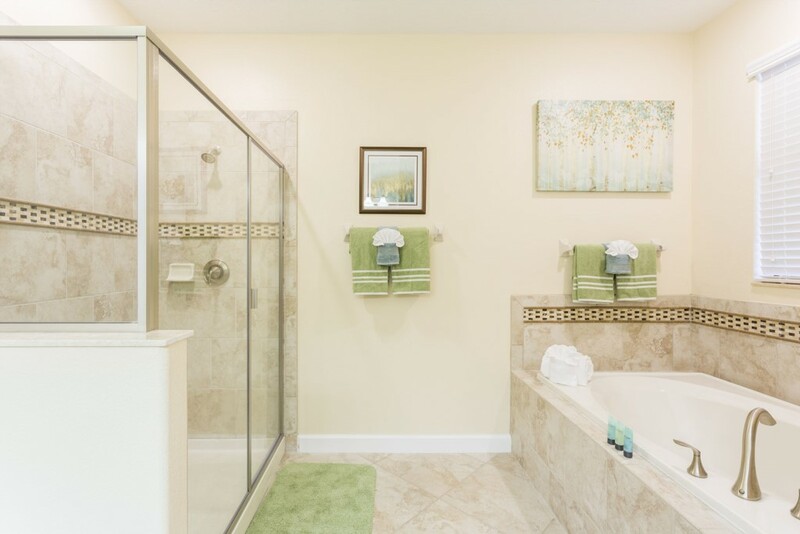 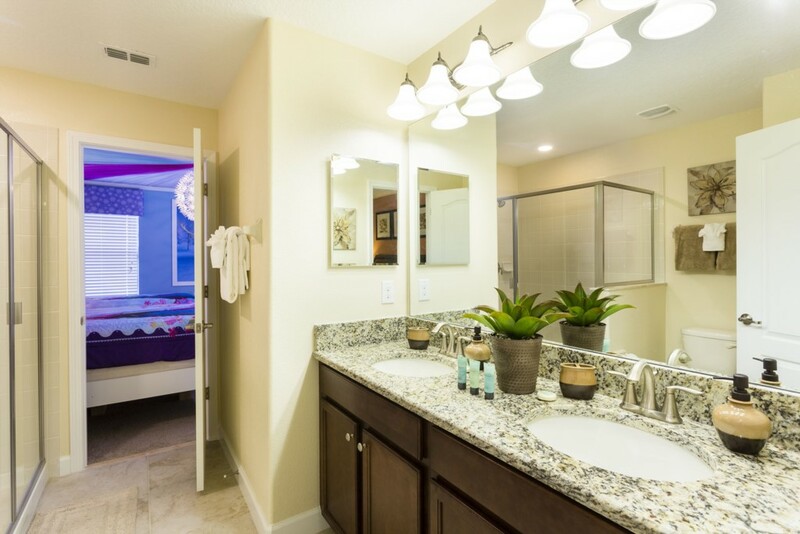 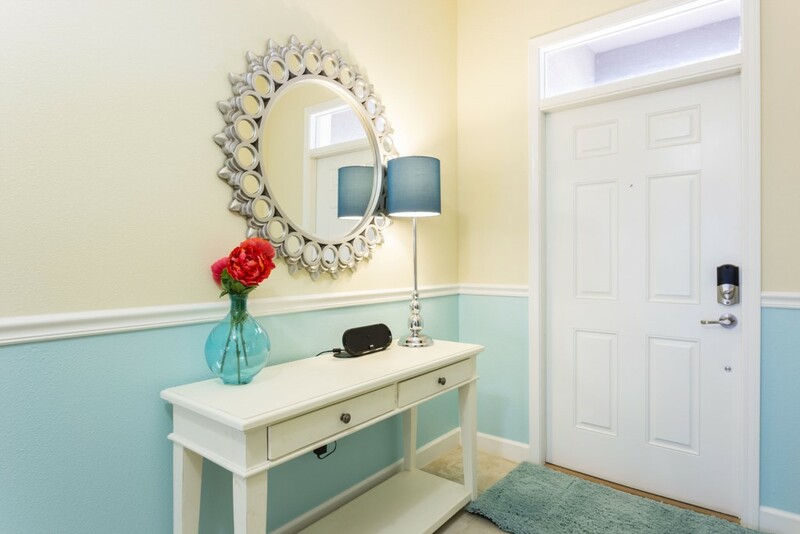 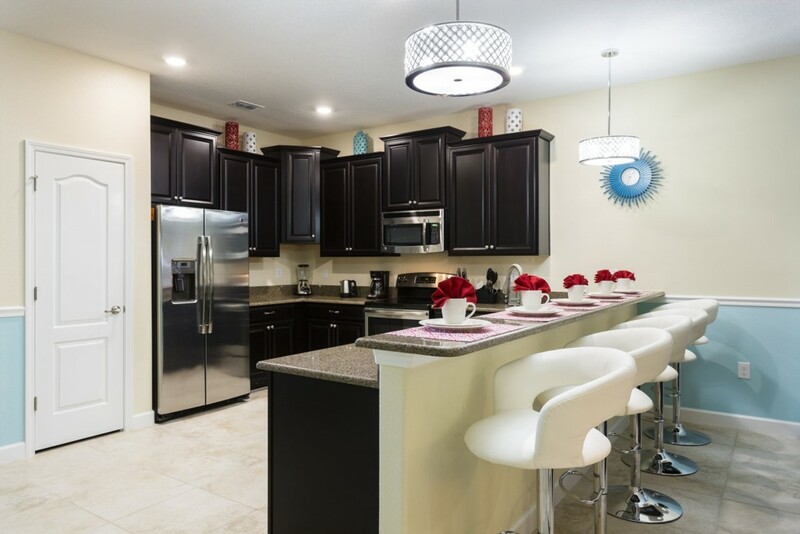 For theme parks and attractions, the home is close to Disney, but also within easy reach of Interstate 4, which offers great access to SeaWorld, Aquatica, Universal Studios and International Drive. 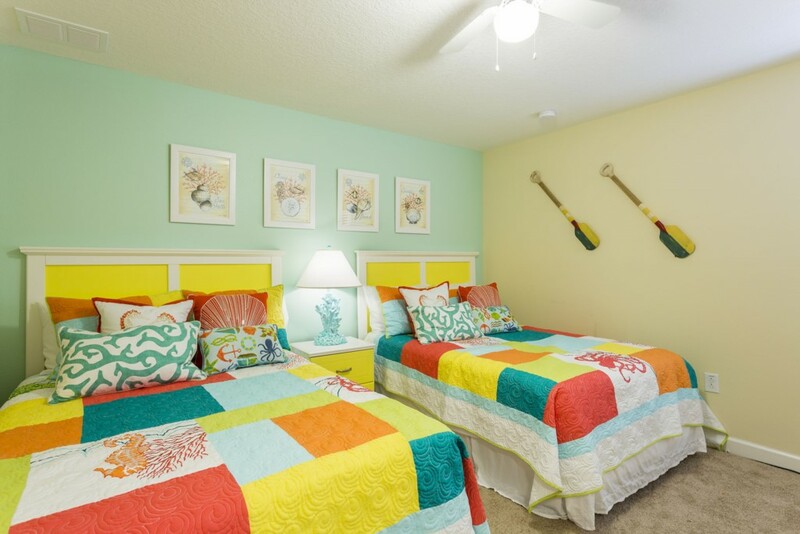 Championsgate is also one of the closest luxury resorts to LEGOLAND, a perfect theme park for families with under 12s. 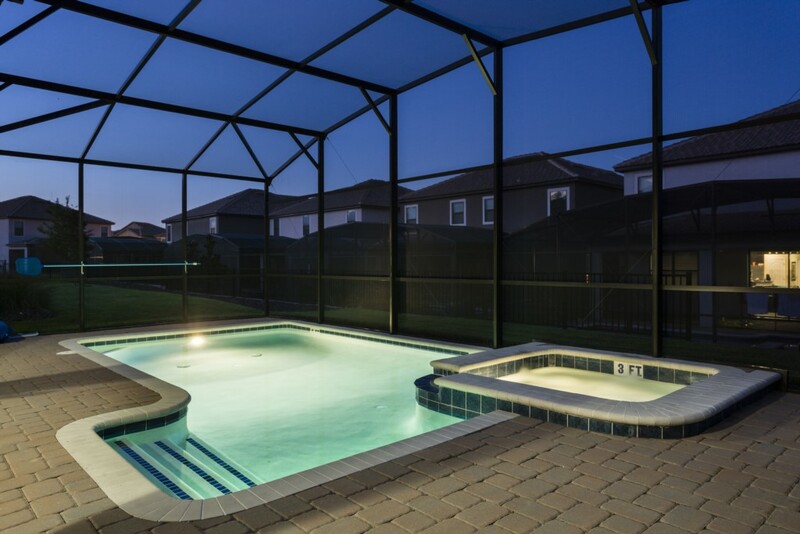 Take your entire family for the vacation of a lifetime at Championsgate, Orlando!